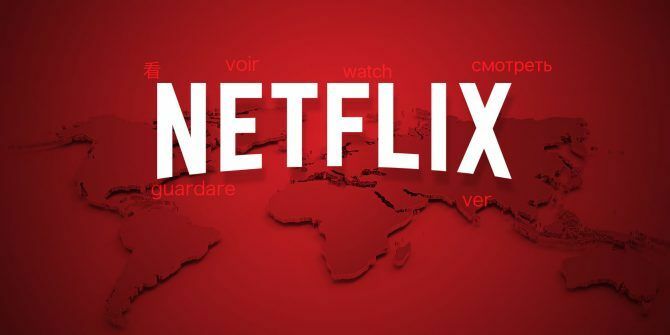 We have previously highlighted a number of noteworthy foreign-language films on Netflix The 10 Best Foreign-Language Films on Netflix The 10 Best Foreign-Language Films on Netflix Are you sick of Netflix recommending the same old films over and over again? It may be time to broaden your horizons, with the best foreign-language films available on Netflix... Read More , but to be honest, the selection of foreign TV is way better. Here are the best shows from around the world that you need to watch on Netflix ASAP. With all the time travel films The Best Time Travel Movies of All Time The Best Time Travel Movies of All Time Time travel can make even the dullest movies more interesting. And the best time travel movies are truly mesmerizing slices of cinema. You really should see these flicks, either now or in the future. Read More and TV shows that have come and gone, you might think there are no new or interesting angles left to explore in time travel as a plot device. Well, you’d be wrong. Dark, the first Netflix Original in German, is living proof that time travel can still be surprising and mind-warping. 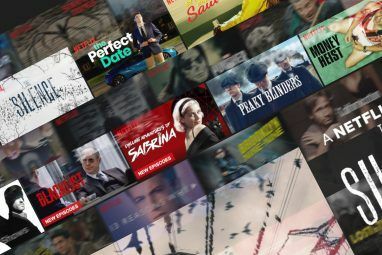 I highly recommend starting with these BBC shows available on Netflix The 12 Best BBC Shows on Netflix All Americans Should Watch The 12 Best BBC Shows on Netflix All Americans Should Watch The BBC makes some cracking television shows, many of which are now available to watch on Netflix. This article lists the best BBC shows on Netflix all Americans should watch. Read More , then trying out some of these Nordic drama series The 8 Best Nordic Noir Dramas on Netflix and Amazon Prime The 8 Best Nordic Noir Dramas on Netflix and Amazon Prime Here are the best Nordic noir dramas and Scandinavian shows you can stream on Netflix and Amazon Prime right now. Read More . And if you want to try something unlike anything you’ve seen before, consider checking out the “slow TV” genre Netflix and Really Chill: A Quick Guide to Slow TV Netflix and Really Chill: A Quick Guide to Slow TV Slow TV is a strange phenomenon you may not understand, with people watching hours of footage of really boring activities. It's strange, but is it worthwhile? Let's find out... Read More . Explore more about: Netflix, TV Recommendations.